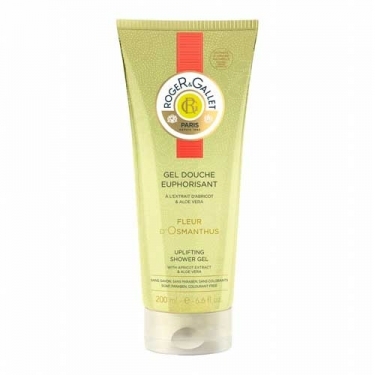 DESCRIPTION: Fleur d'Osmanthus Gel Douche Euphorisant from Roger & Gallet is an exhilarating and pleasantly scented shower gel. 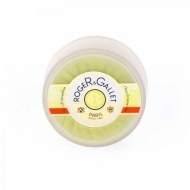 Formulated with Avocado extract and Vitamin E, and enriched with citrus fruits essential oils, it softly cleans and moistures while smoothing and protecting the skin against free radicals. It leaves the skin clean, moistured and silky. Sulfates free. Apply a small amount of product to the wet skin and lather.